The Beach Group is proud to represent the buyers of this three bedroom beach house that is pending on Anchor Rode Circle. Offering 3 bedrooms plus a bonus bunk room, including a coveted first floor master, this 2,175 square foot beach house comes equipped with two separate living areas with hardwood floors and a spacious garage. 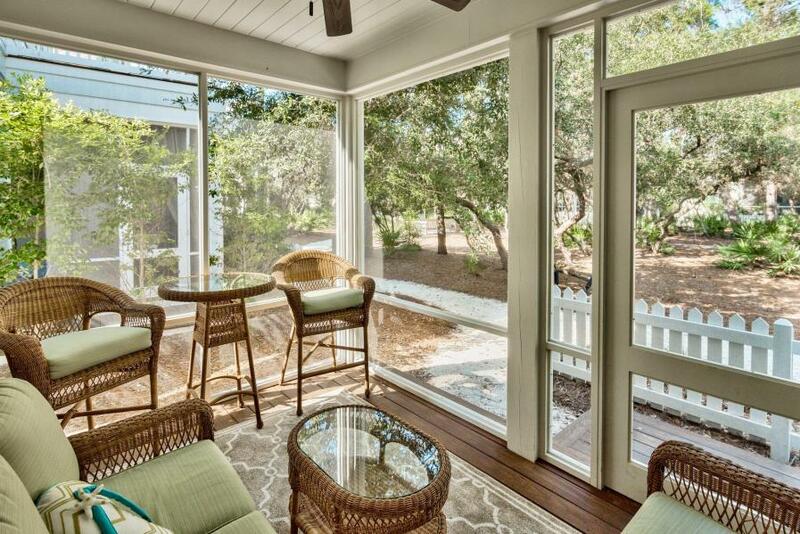 Enjoy the Florida outdoors from the screened in porch facing Horseshoe Park in the gated community of WaterSound West Beach. The private community of WaterSound West Beach is tucked between the Gulf of Mexico and the nearly 2,000 untouched acres of Deer Lake State Park. 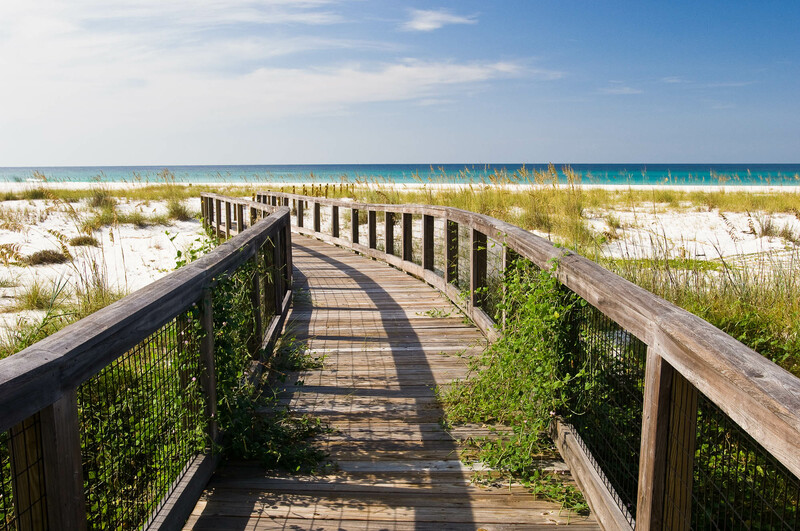 While this gated community is tranquil and secluded, it’s location right in the heart of South Walton and along Scenic Highway 30-A allows for easy access to the vibrant cultural activities in the area. 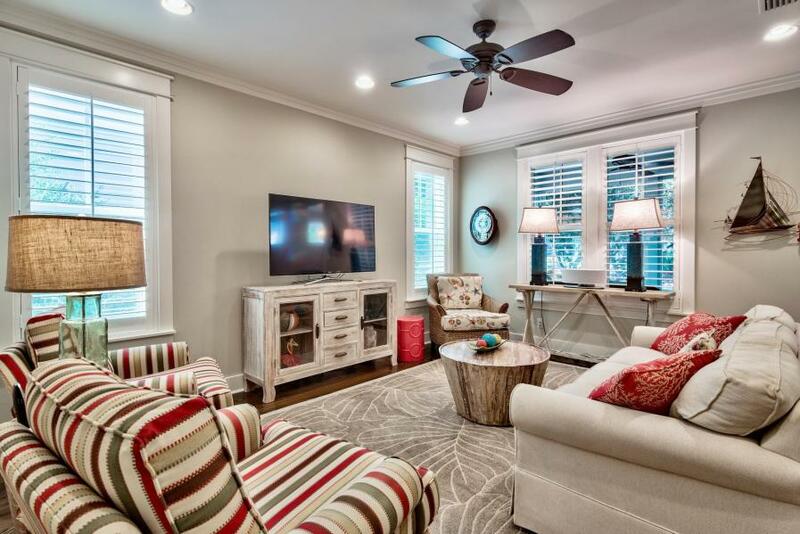 Amenities include deeded beach access, pool/clubhouse, playground, trails, and fitness center. For more information on properties available in WaterSound Beach or along Scenic 30-A, contact The Beach Group today! 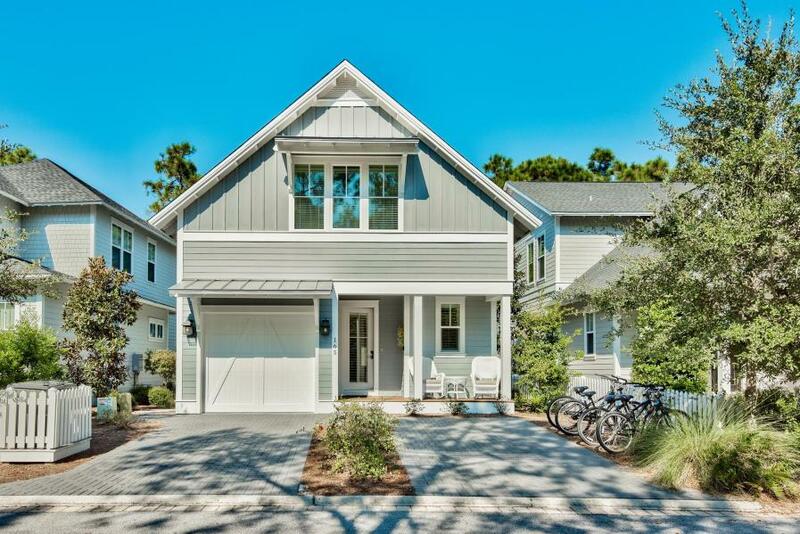 This entry was posted in News, Under Contract, Watersound West Beach. Bookmark the permalink.